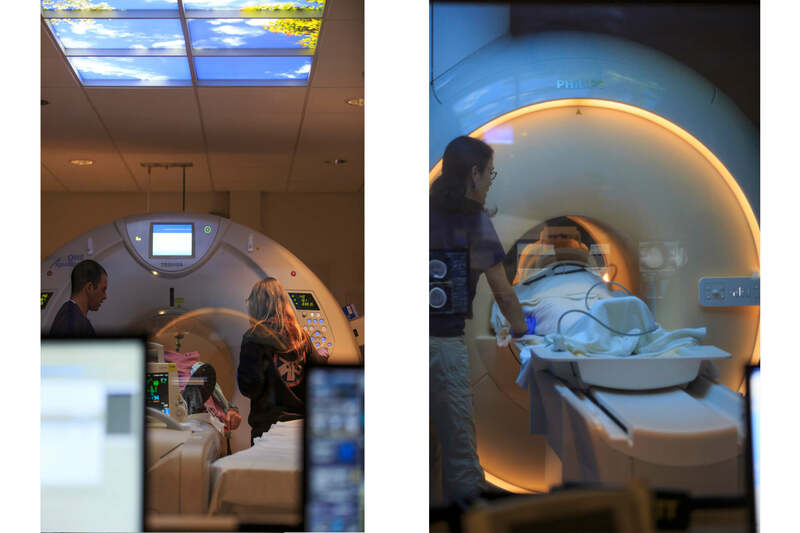 AHL developed a new space program for the radiology department and its shared areas. 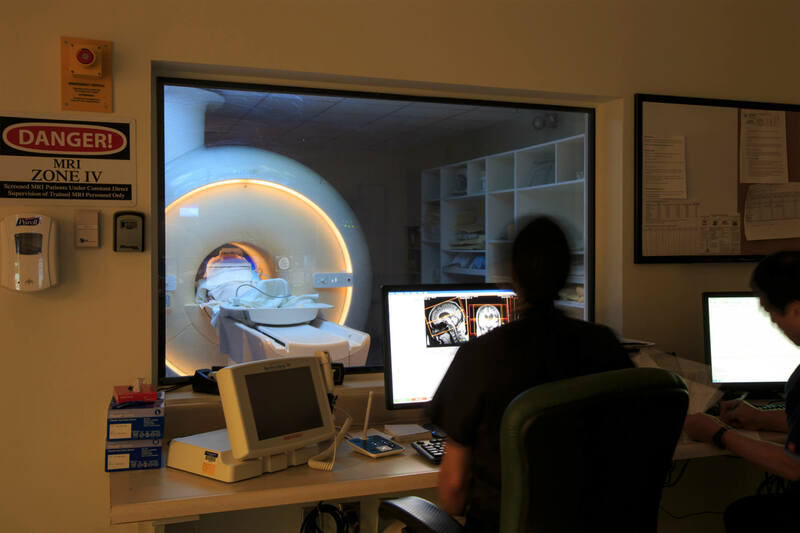 The project included a new modular building for MRI and CT equipment as the site would directly impact access from the building to the ER and radiology departments. The modular construction also reduced the amount of materials and waste from the project and saved approximately 3-5 months of construction time. 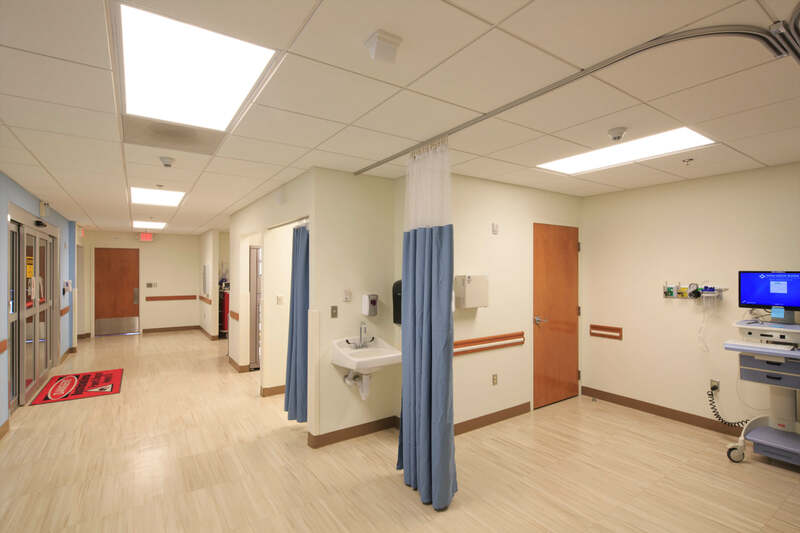 As the largest hospital on theisland, careful phasing and sequencing were activated so that Maui MemorialMedical Center could remain operational during construction.